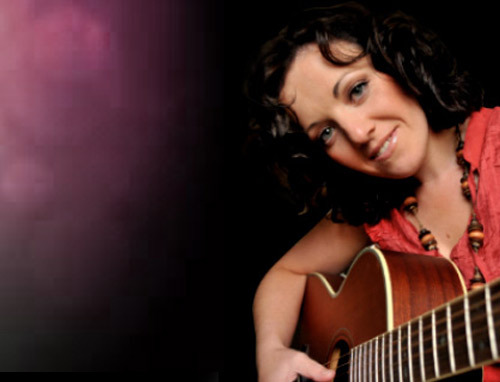 Your wedding ceremony will be extra special with Rachel’s enchanting vocals accompanied by acoustic guitar. She will create the perfect atmosphere for you and your guests with a wonderfully pure sound that has the potential to move listeners and engage audiences. Rachel will work closely with you, offering advice and help in choosing the music for your special day with an extensive song repertoire to choose from. 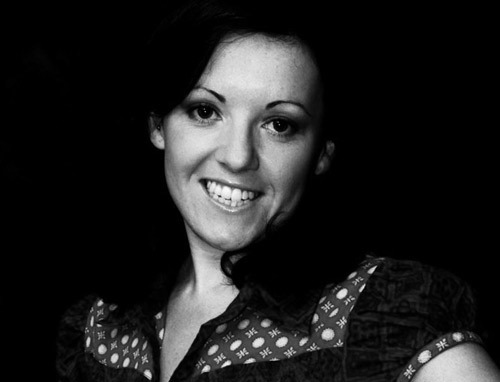 Singer Rachel O’Brien hails from Dublin and has been performing for over 15 years at weddings and venues around Ireland and abroad. . . Listen to a selection of songs sung by Rachel. A full list of songs can be found on the wedding page.